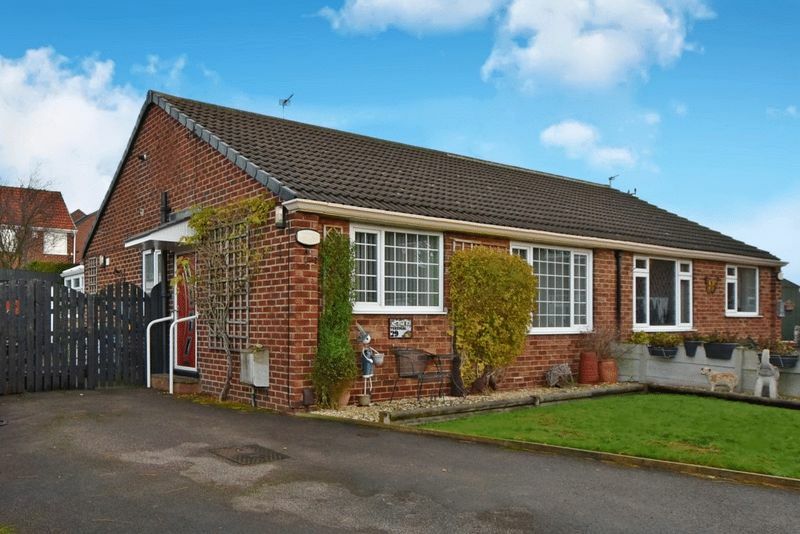 Available with no onward chain, this is an immaculately presented 2 bed bungalow with large conservatory extension which is located on a quiet cul-de-sac within the well respected village of Wrenthorpe. 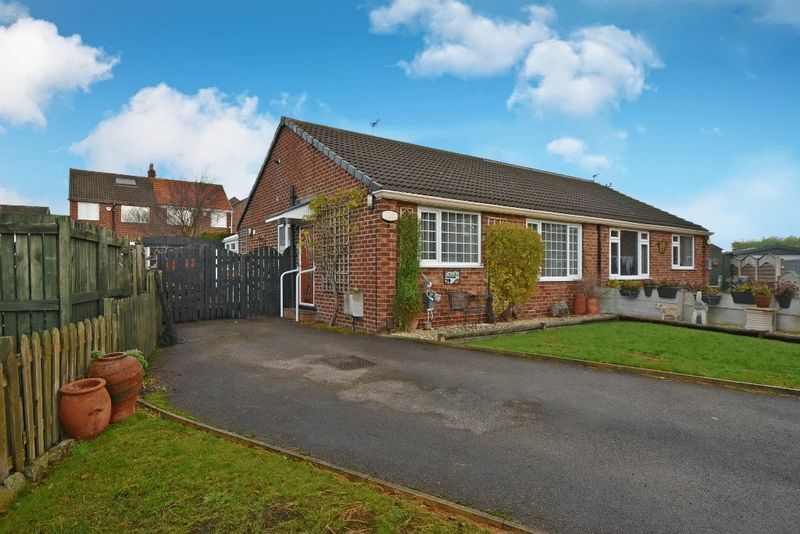 The property occupies a good sized plot with ample parking, detached garage and enclosed front and rear gardens. 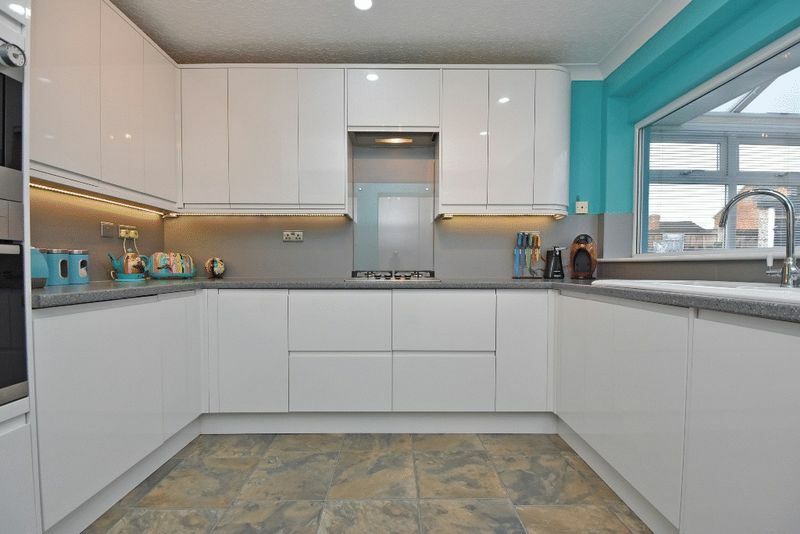 The property is finished throughout to the highest of standards, ready to move straight in and benefits from a contemporary kitchen with fitted appliances, high quality built in bedroom furniture, modern gas central heating system and UPVC double glazing with recently installed designer entrance door. 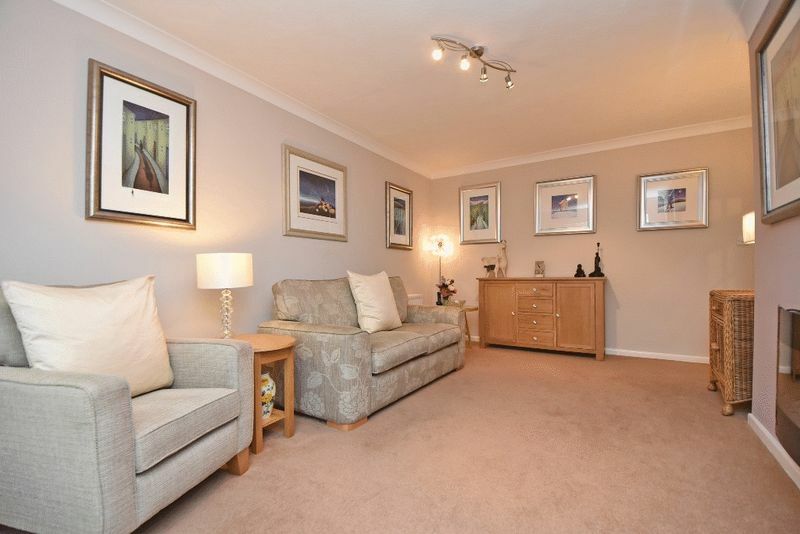 The property is bound to have wide appeal and an early viewing is highly recommended. Contact FSL Estate Agents for further information and to arrange a viewing. 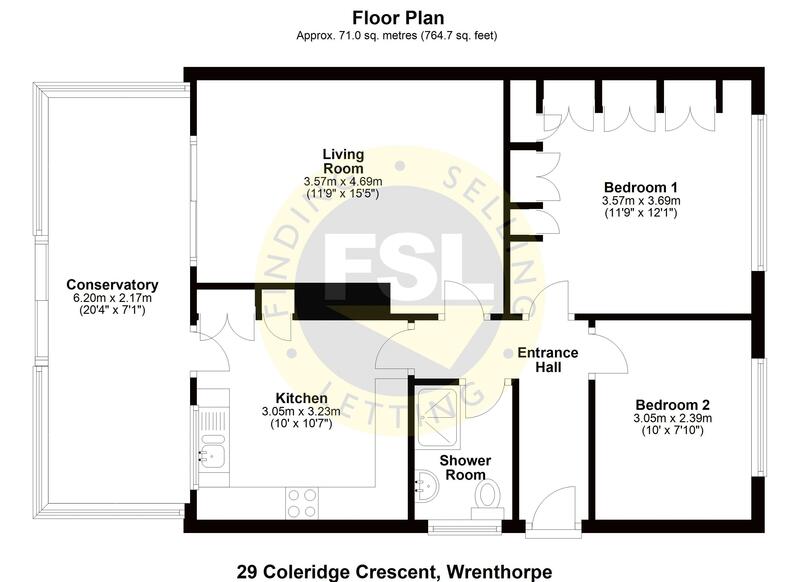 The property is situated within Wrenthorpe, a sought after village location on the outskirts of Wakefield. 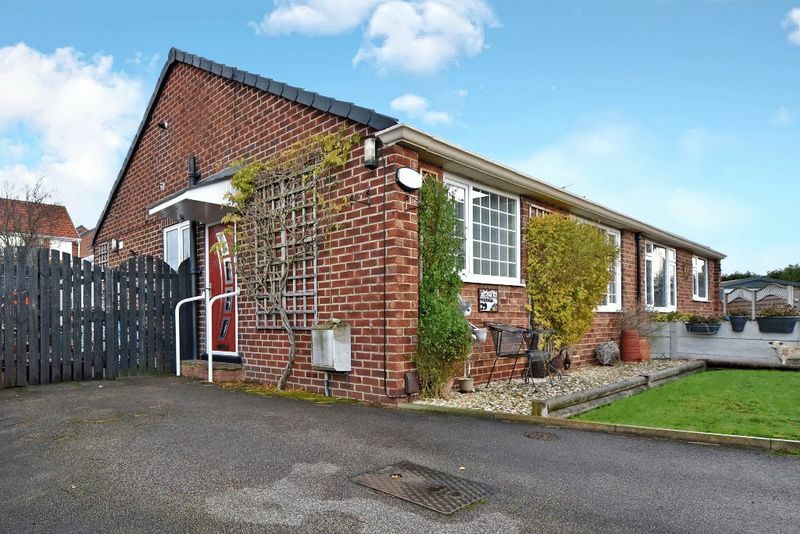 As such there is a full range of amenities, facilities and schools close by and the property offers easy commuter access to the M1 / M62 motorway networks. 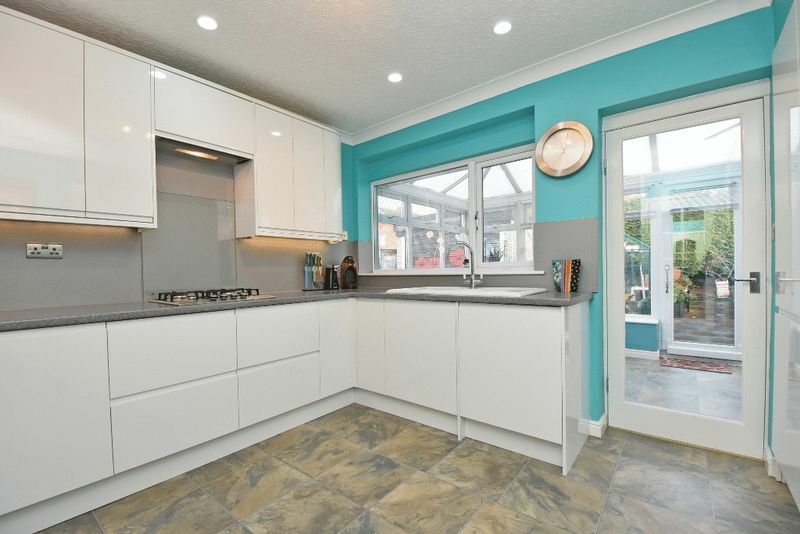 The immaculately presented property which is ready to move straight in comprises; entrance hall, kitchen, living room, conservatory, 2 double bedrooms and shower room. 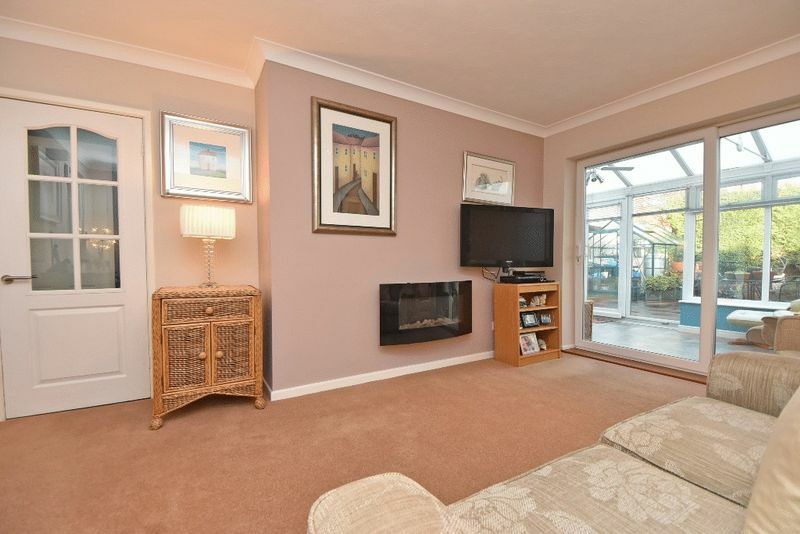 Outside; good sized front garden, driveway with ample parking and enclosed rear garden with detached garage. 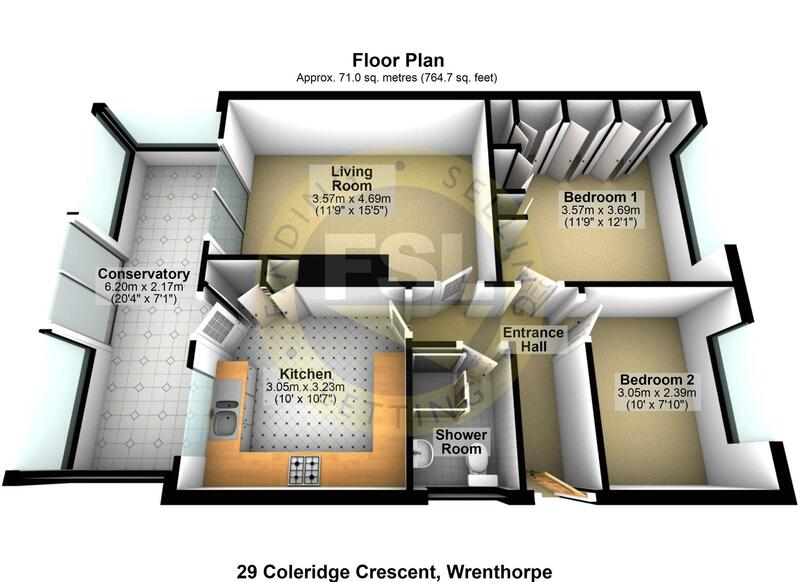 For approximate room sizes and indicative room layouts please refer to the floor plans. 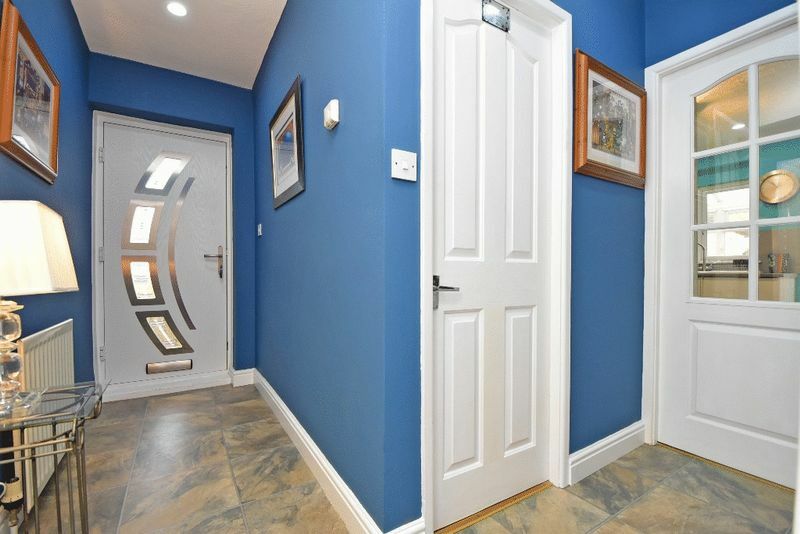 A bright and welcoming entrance hall with recently fitted composite entrance door. Recently installed contemporary high gloss kitchen comprising base cupboard and drawer units, matching wall units and contrasting work surfaces. 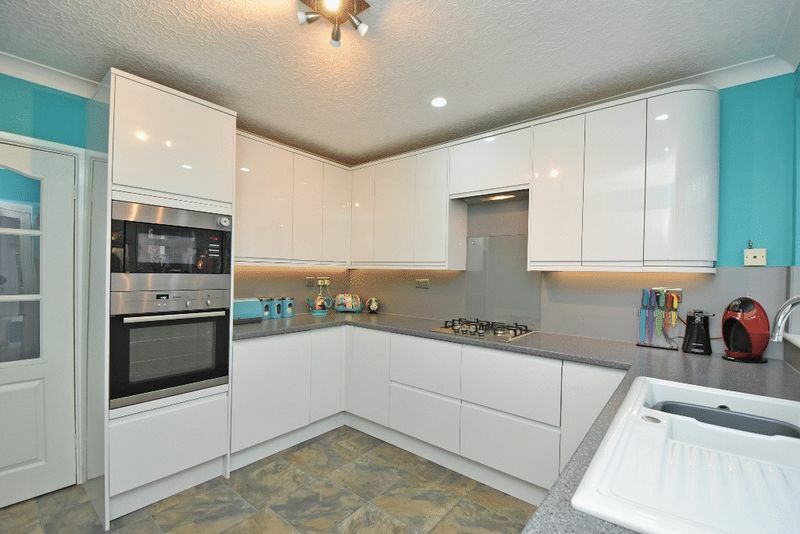 Fitted with a range of quality appliances including integrated high level electric fan oven, microwave, gas hob, extractor unit, under counter fridge and washing machine plus feature under cabinet led lighting. 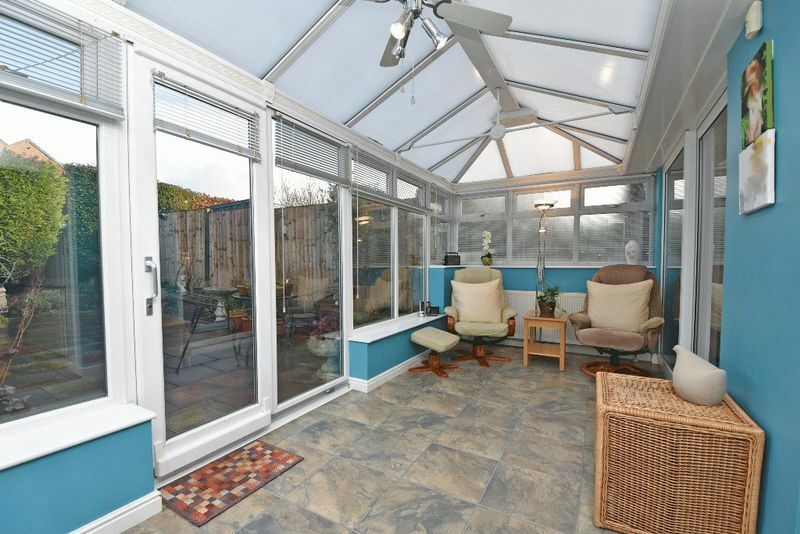 A glazed door leads through to the conservatory. 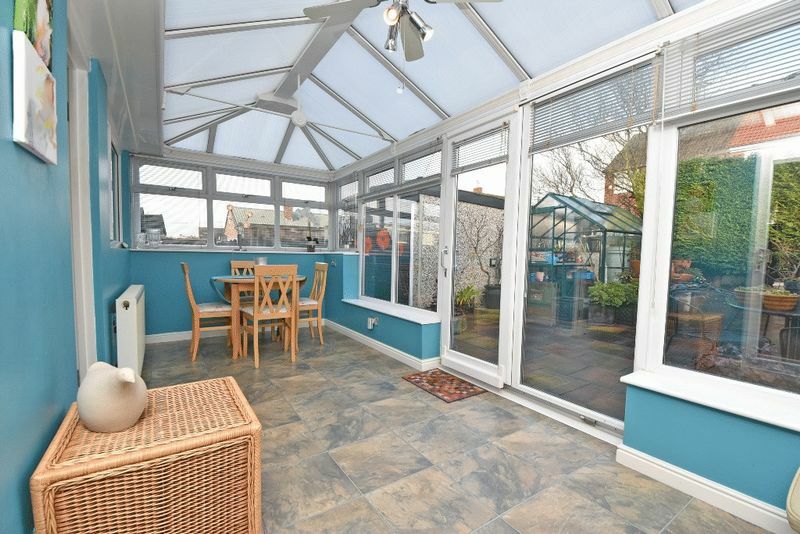 A large UPVC double glazed Victorian style conservatory with vaulted roof and exposed roof ties. 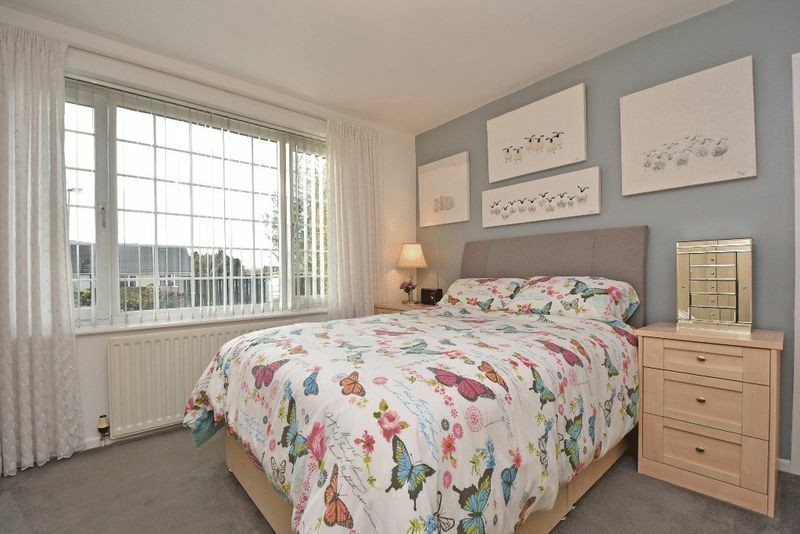 The centrally heated room provides additional year round living and dining space. Patio doors lead out to the rear garden. 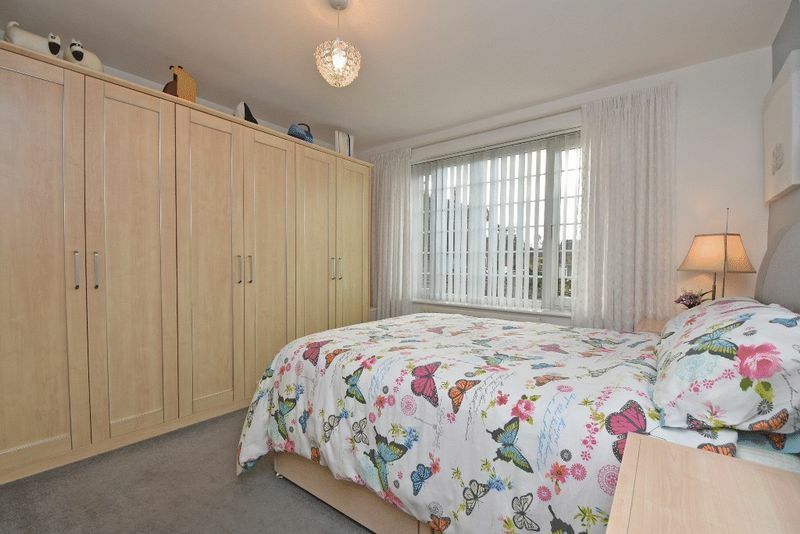 A well proportioned double bedroom which is fitted with an extensive range of high quality bedroom furniture. 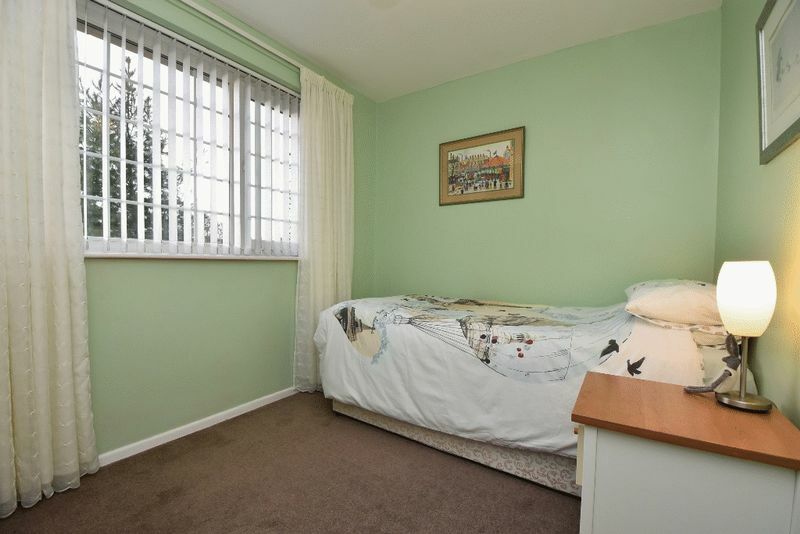 A good sized second bedroom. A pull down loft hatch provides access to the boarded loft space. 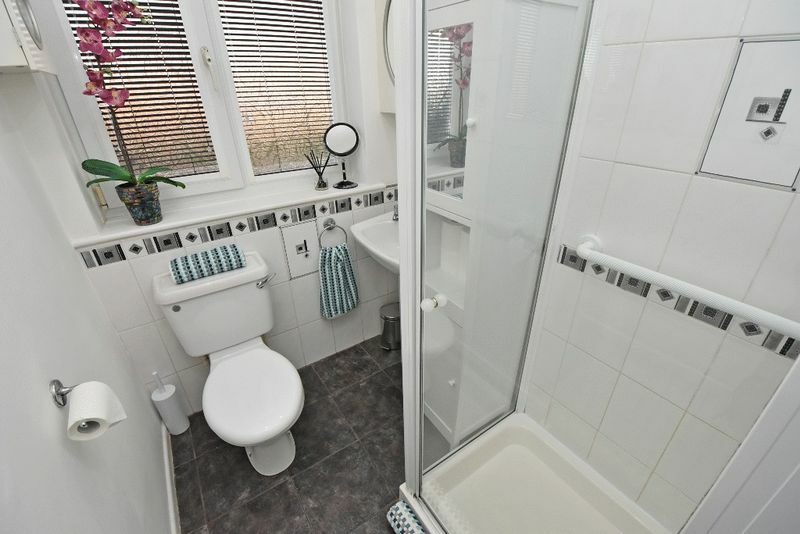 With fully tiled walls and fitted with a modern white 3 piece suite comprising a low flush WC, pedestal wash basin and glazed shower cubicle with electric shower. A single car detached sectional garage with electric up and over garage door, power and lighting. 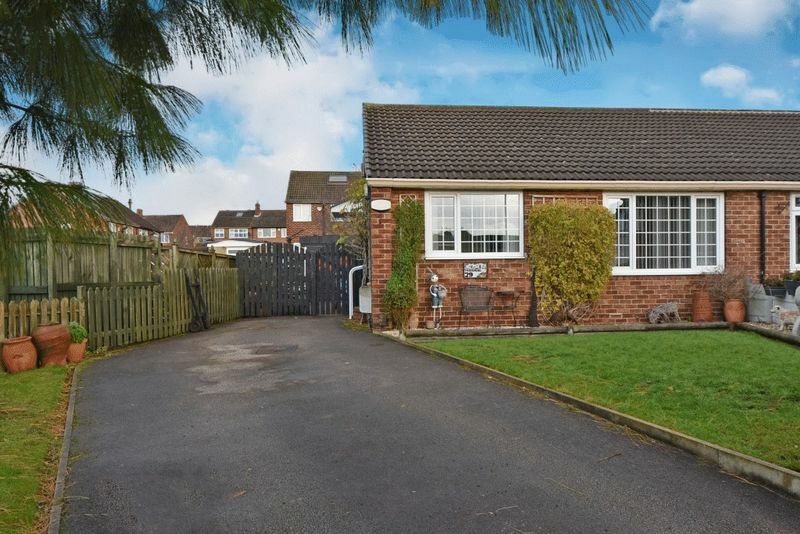 The property stands within a good sized plot with lawned garden to the front and long tarmac driveway which continues down the side of the property to the garage at the rear. There is an additional garden area to the side which could be adapted to provide extra parking for a caravan, etc. 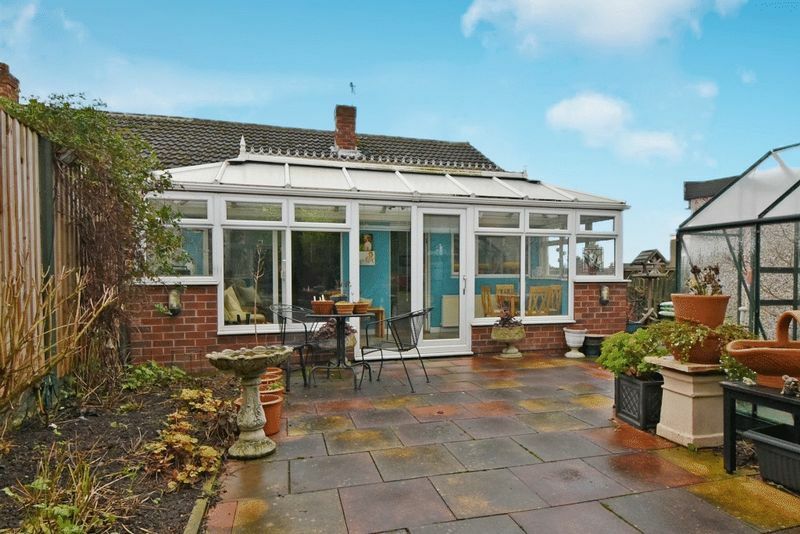 To the rear there is an enclosed low maintenance paved garden with greenhouse. The property is registered for council tax purposes as band B. 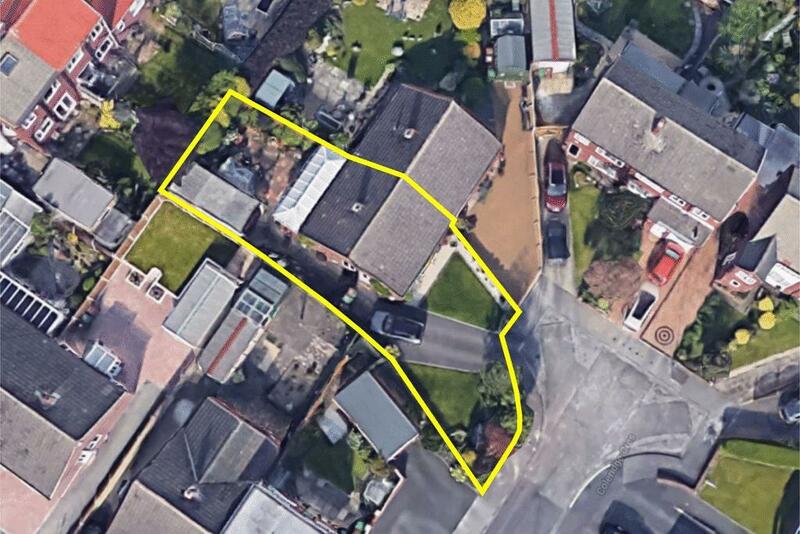 For further information and to arrange a viewing contact our friendly sales team on 01924 200101. Please note that viewings are strictly by prior appointment only.